Obviously, informal parties deserve the same kind of professional sound quality as large-scale events do. Semiprofessional DJs too need dependable equipment. The K 81 DJ fit the bill perfectly. 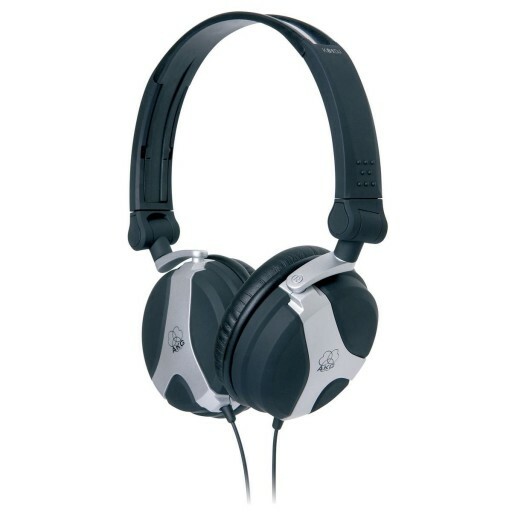 Their closed-back earphones, for instance, provide optimum isolation from ambient noise. The K 81 DJ will take heavy usage easily, and their high SPL capability ensures excellent sound quality. Finally, their level of wearing comfort is as impressive as their powerful low end and accurate imaging.